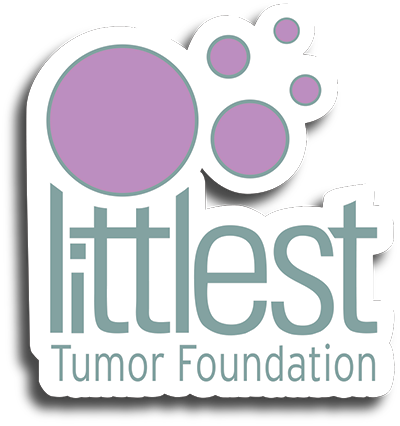 Here at the Littlest Tumor Foundation, we believe that EVERYBODY can be part of the NF solution. We have done more for the NF cause than you can shake a stick at. We’ve run, walked, rolled, flash mobbed, skied, tee’d off, advocated, briefed, bingo’d, wined (and dined), bet on the Derby ponies, spoken with 435+ legislative offices, hiked MILES through the halls of Congress, shaved our heads, canoed, yoga’d, meditated, talked it out in circles, rocked out, auctioned, educated, gathered signatures, fundraised, proclaimed, and we have even spoken with President Obama about Neurofibromatosis. The sky is the limit. 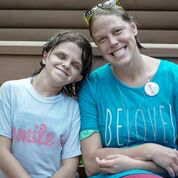 What will you do for NF today? Connect with us and learn more!